Chictopia is the largest source of fashion inspiration on the web. 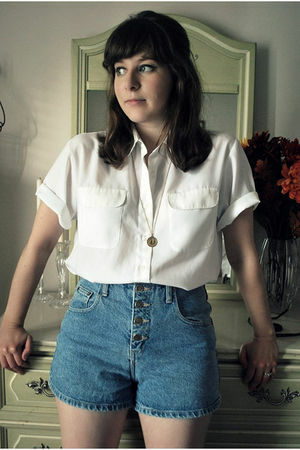 The king spoke coin trend is rocked by blogger luluetty with blue high waist vintage shorts, white thrifted vintage blouses, gold king spoke coin modcloth necklaces. to vote on luluetty's look. 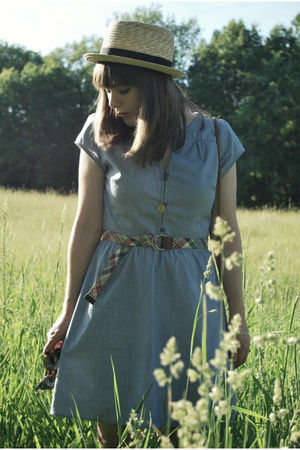 ModCloth Blogger of the Moment!